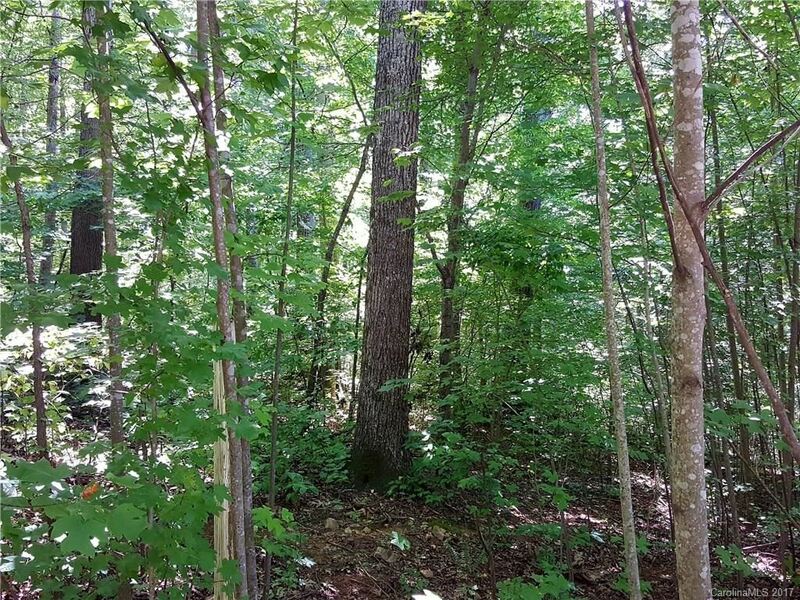 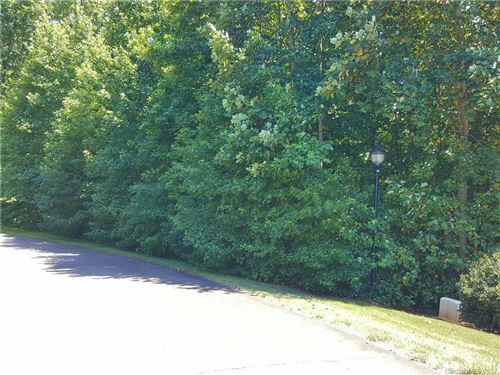 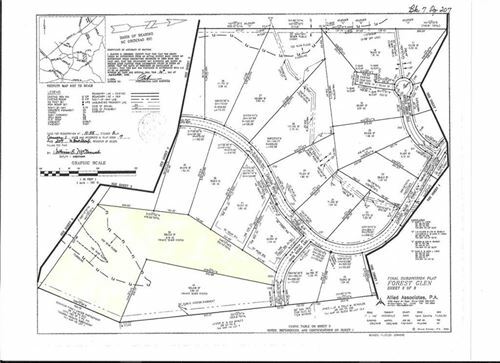 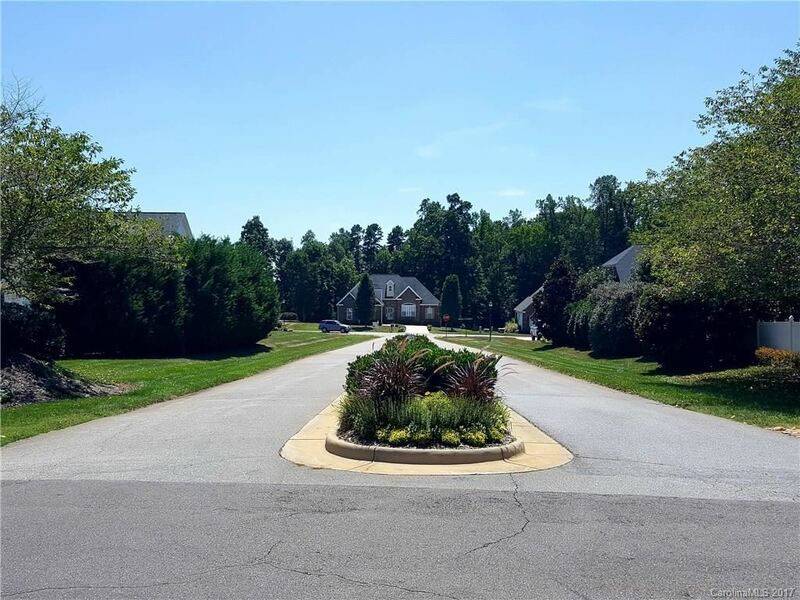 8.16 acre residential tract with a stream nestled in the woods on a paved, no outlet, dead end street in the prestigious Forest Glen Subdivision. 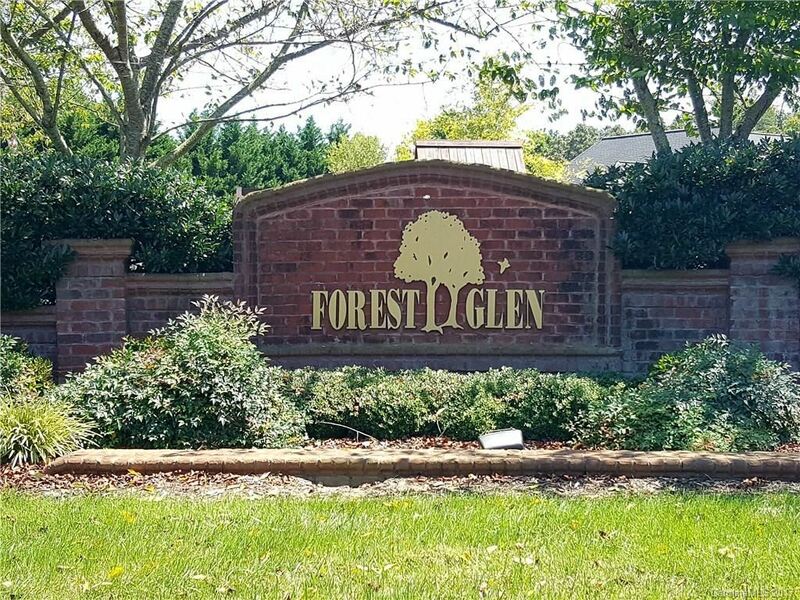 Forest Glen provides a nice rural environment yet convenient to the Historic Downtown District of Mocksville NC Incorporated in 1839. 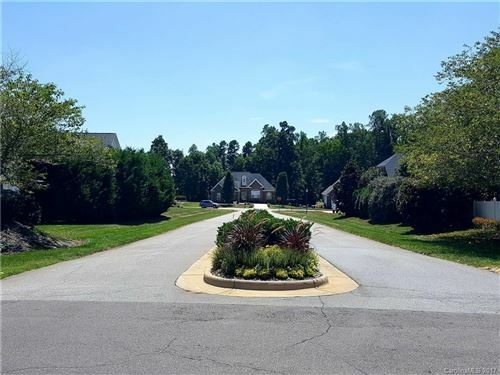 Davie County is a major transportation corridor located just East of Statesville near I-40, I-77 and I-85 within an easy commute of Charlotte, Greensboro, Raleigh and Winston Salem.